Menu: What’s New, Contact Us, About Us, Services and Events, Baptisms and Weddings. Welcome to the website for All Saints’ Church, Oxhey. 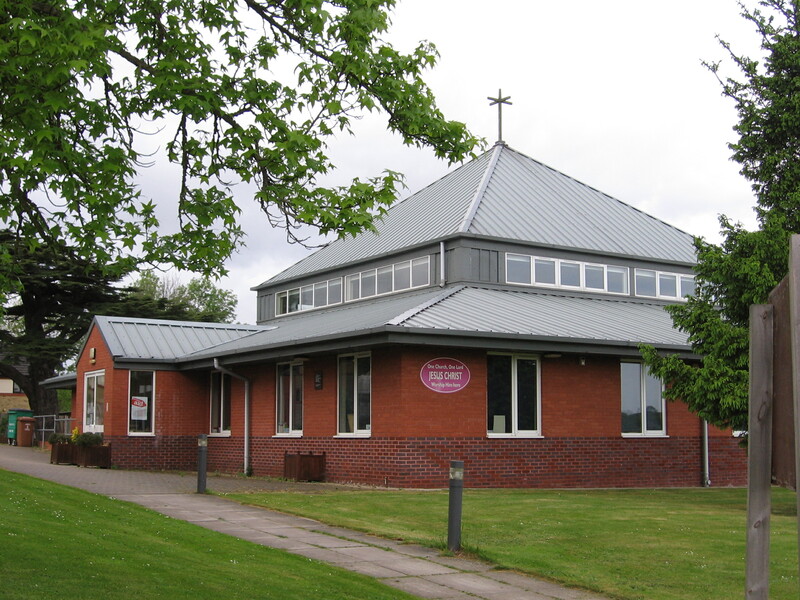 We are the Church of England parish church serving South Oxhey and Carpenders Park, just to the south of Watford in Hertfordshire, in the Diocese of St Albans →. All Saints’ is open six days a week and everyone is welcome. Come along for help, support, company, quiet or prayer. We meet for Holy Communion on Sundays (10:15am) and Thursdays (10:15am). On the first Sunday of the month we have All-Age Worship with children in mind. On all other Sunday’s during term time we have Sunday School and Crèche. The church is open from 9:30am to 4:00pm every week day. There will always be someone here to help you and we have a chapel available for those who wish to spend time in quiet and prayer. The Hatch Café is open Monday to Friday from 11:45am to 1:45pm during term time for hot and cold snacks, hot meals and drinks. All Saints’ Church is the home to our own Mission, ASCEND. ASCEND’s work is all about moving people forward, challenging their perceived barriers to education and training; providing people with more choice and control over their lives. You can now donate to All Saints’ Church through the JustGiving website by clicking on the button below. If you are a tax payer, please gift aid your donation by selecting “Yes, add gift aid” when prompted and completing your details on the JustGiving website.